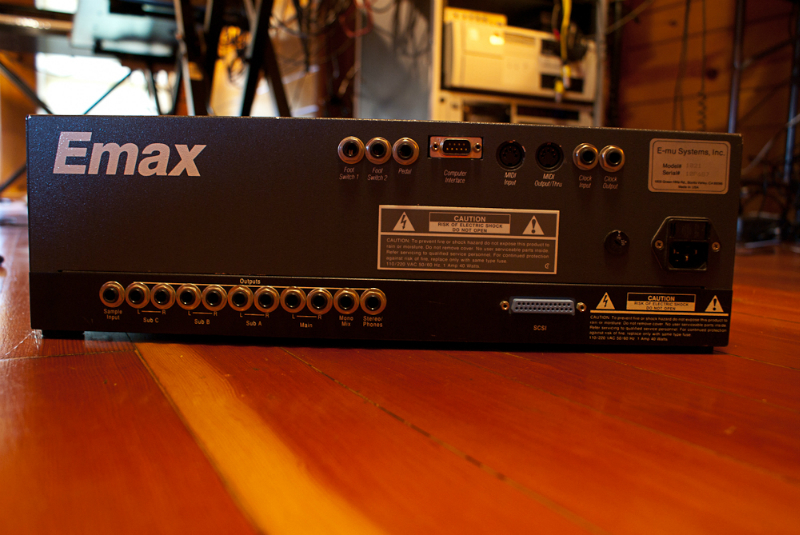 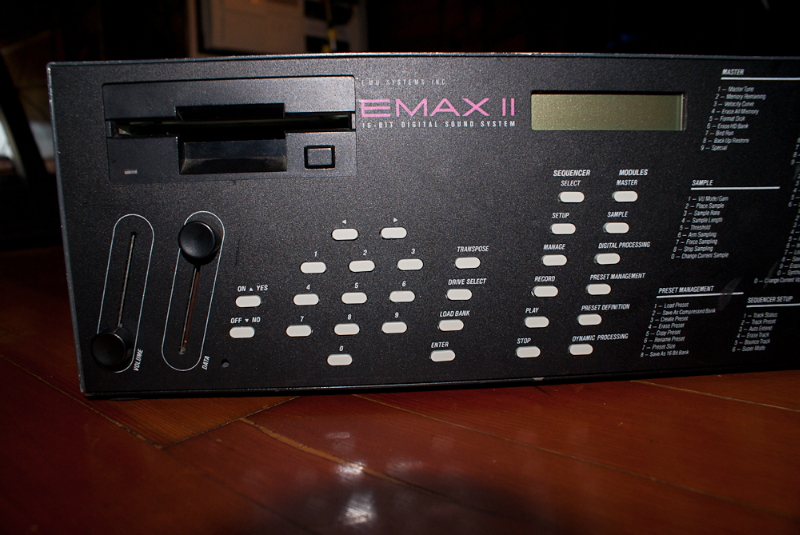 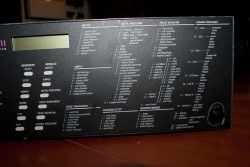 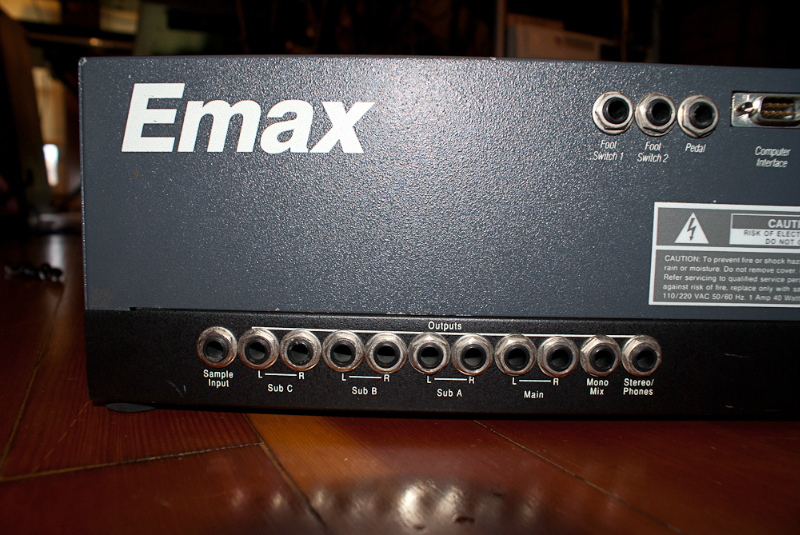 I bought the EMaxII rack in 2011 to play samples that Alan Wilder put out from his Depeche Mode days. 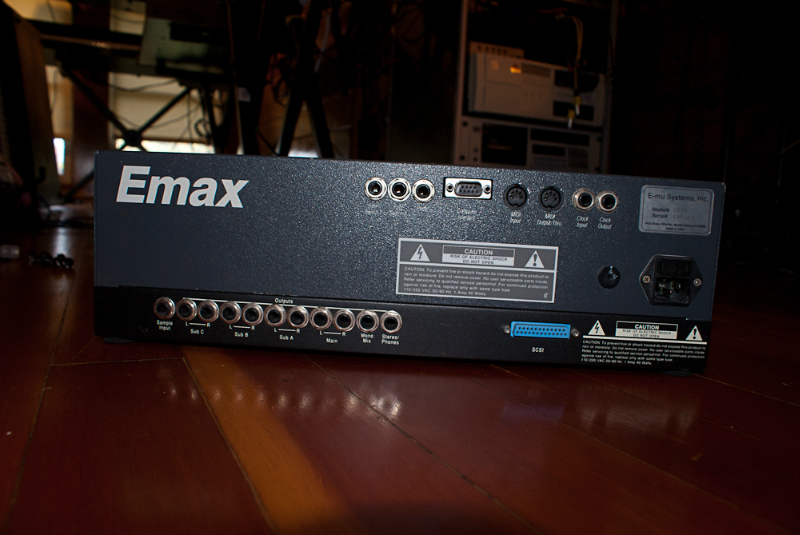 It’s a bit odd – it’s an Emax II but with the top chassis from an Emax I. 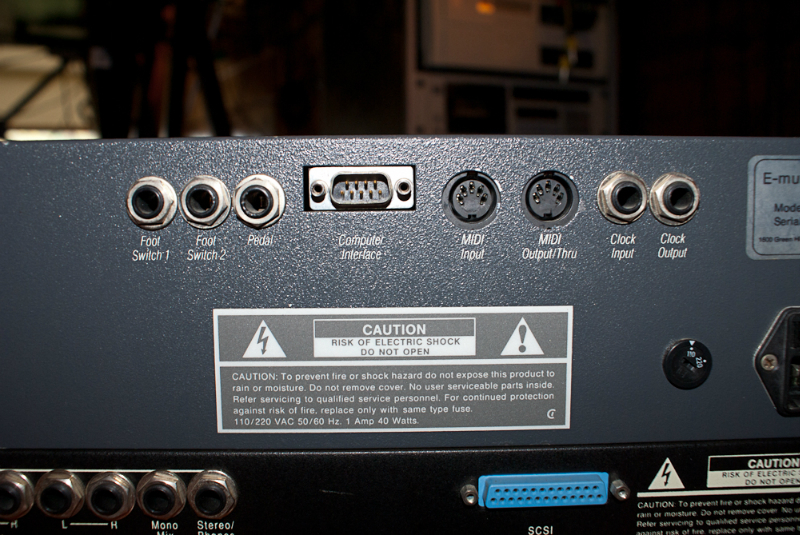 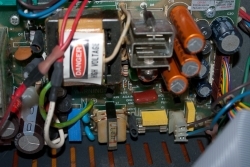 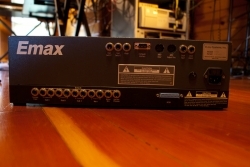 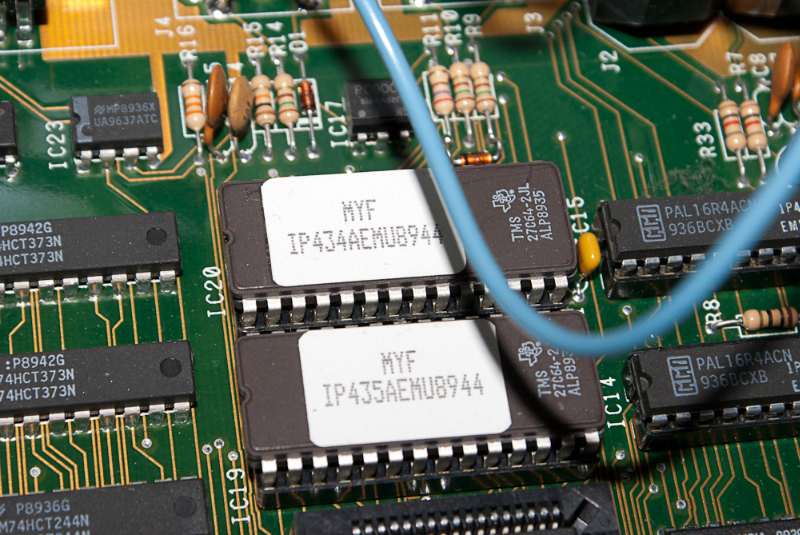 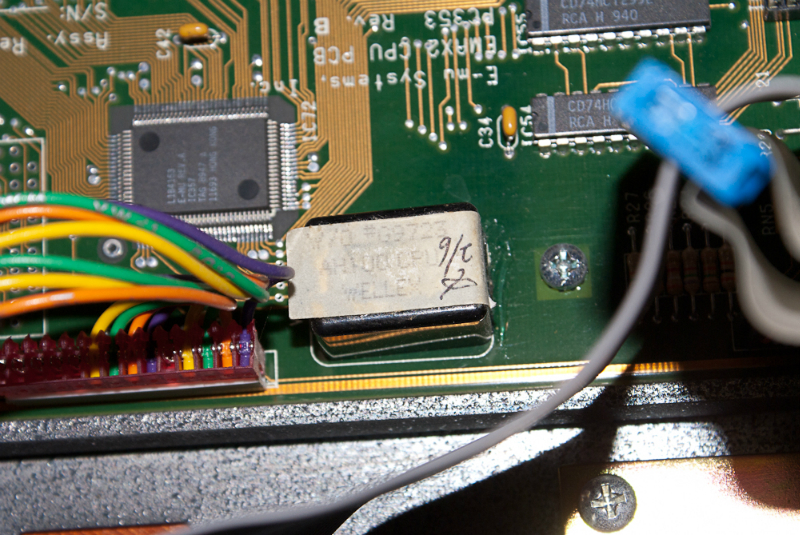 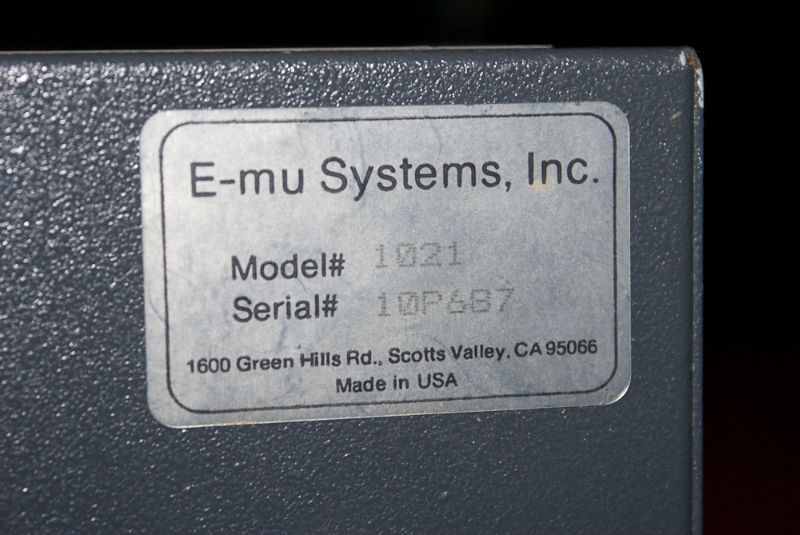 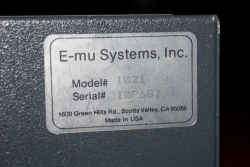 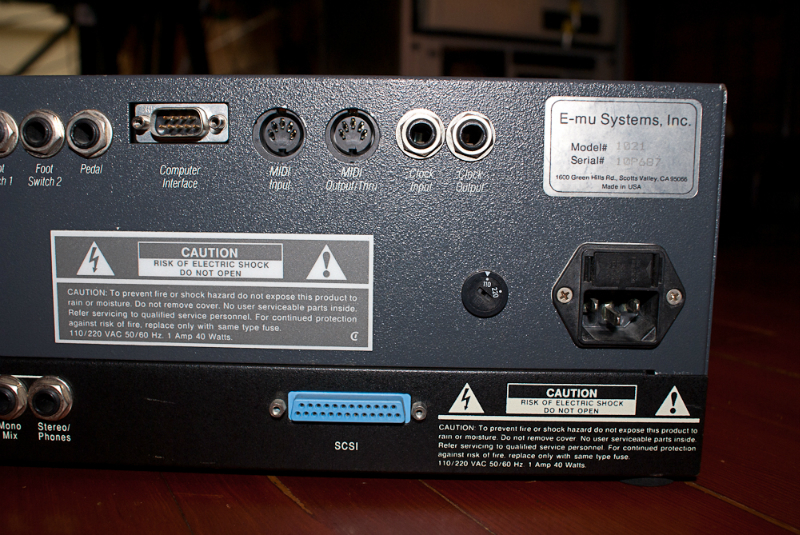 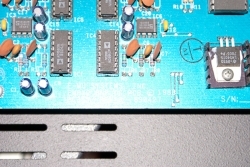 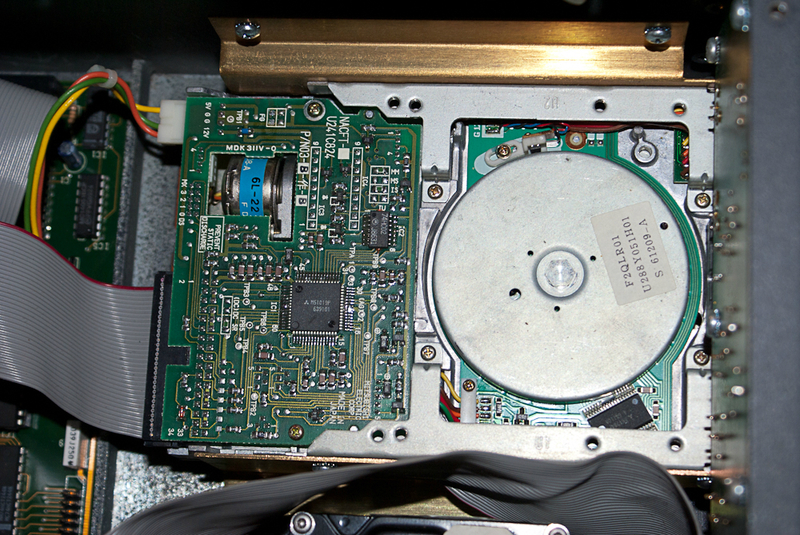 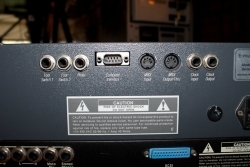 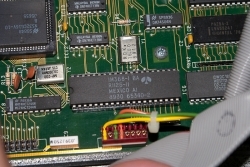 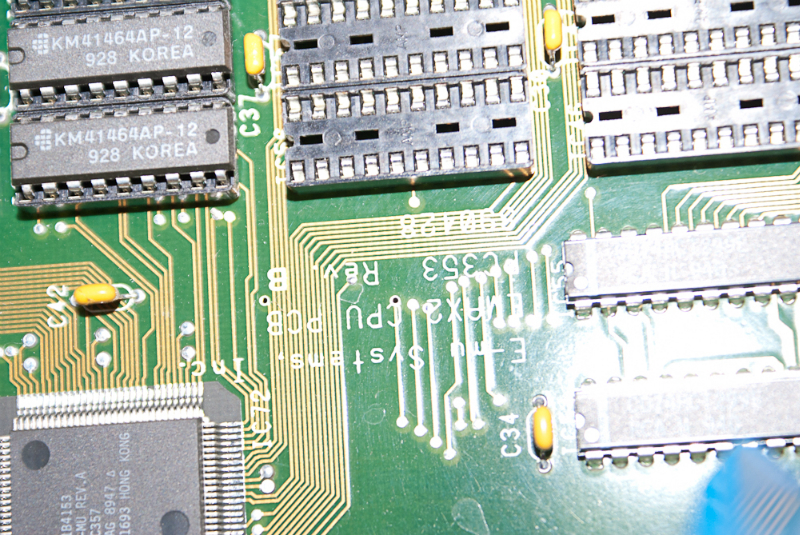 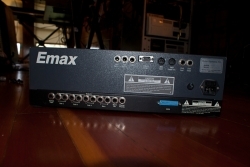 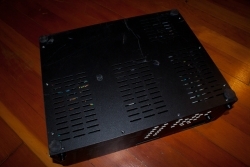 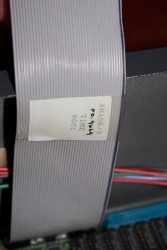 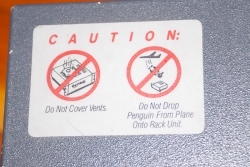 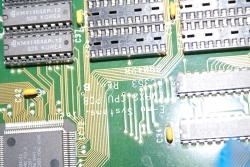 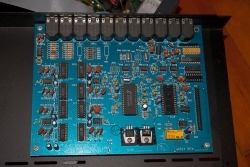 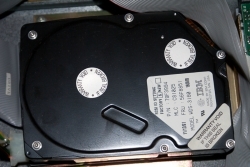 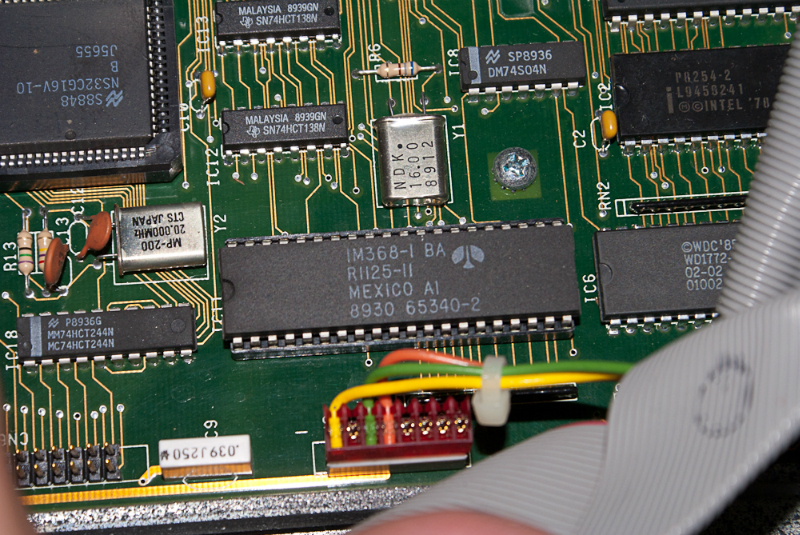 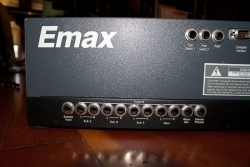 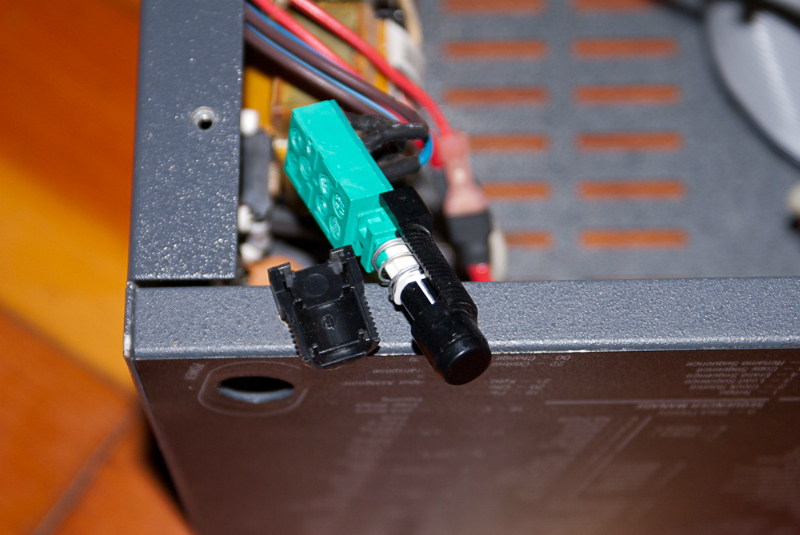 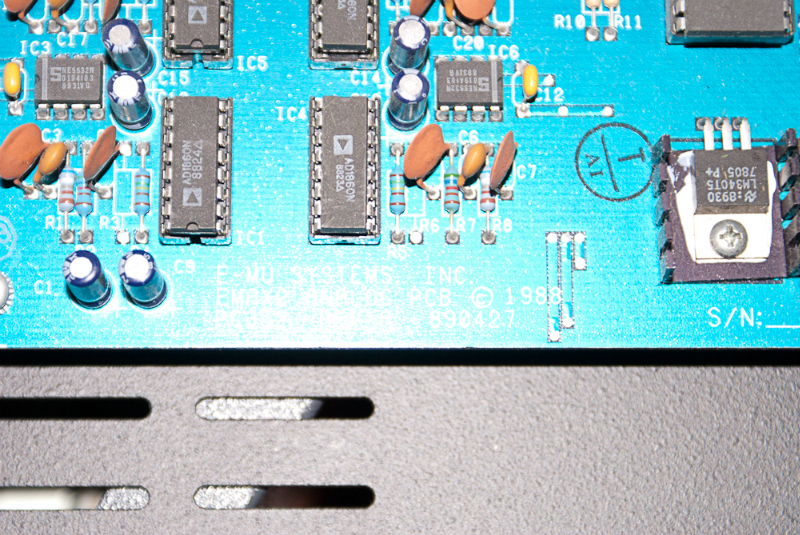 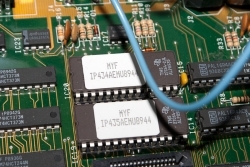 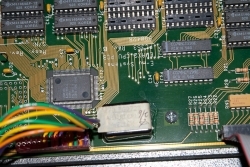 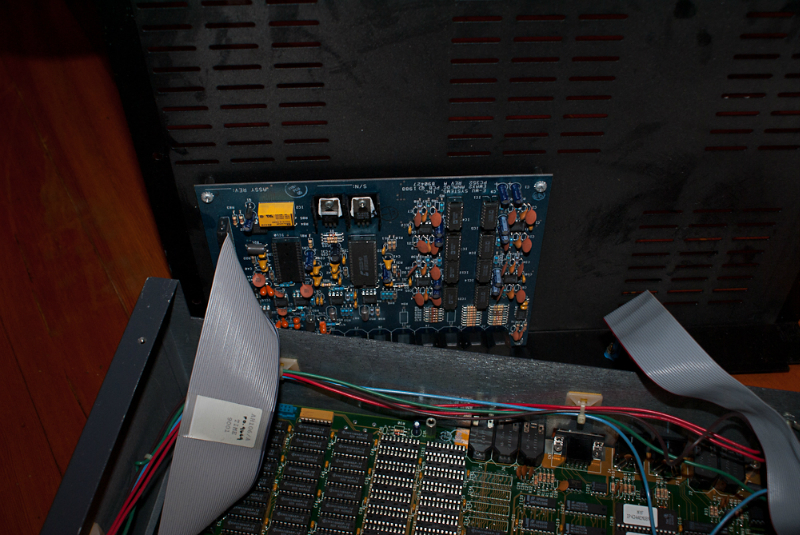 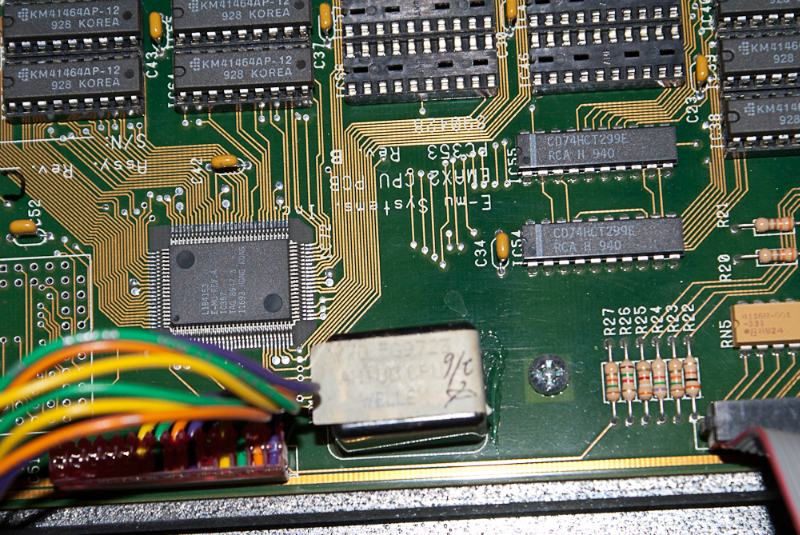 You can see from the photos below that it has a serial number of “1021”, which is a Emax I model, not a II. 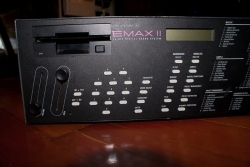 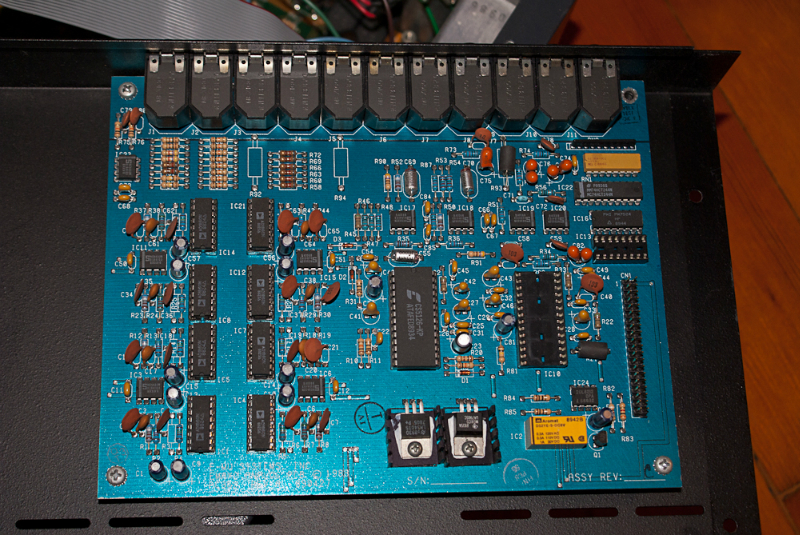 I bought to Emax II Keyboard, model 2201 – a 1 meg, mono sampling. 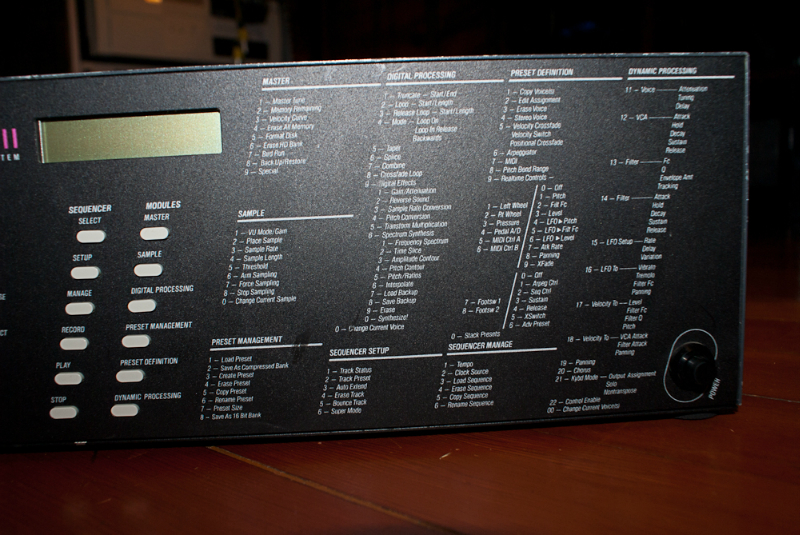 As I find keyboard models more immediate to use, as you are playing the actual instrument that is making the sounds. There are several banks on the Alan Wilder disk that need 8 megs of memory to load. 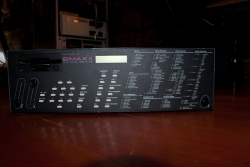 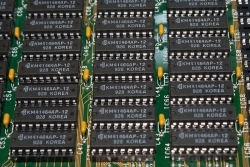 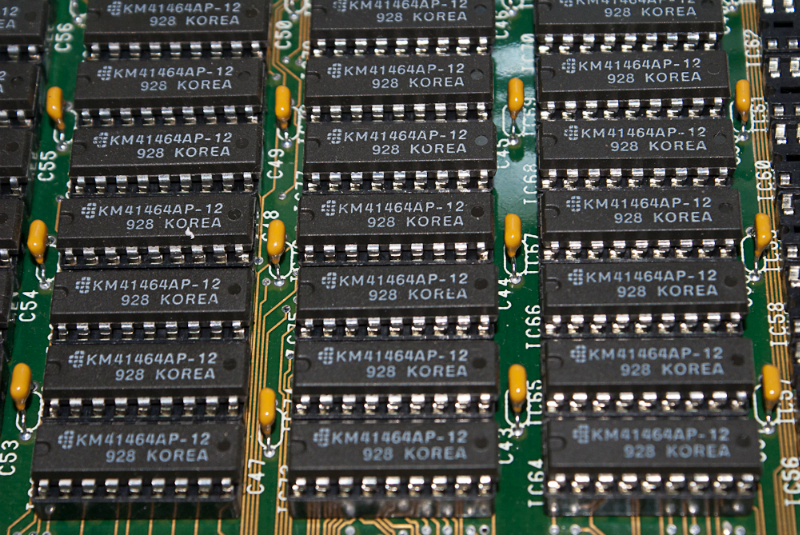 Neither my Rack or Keyboard Emax II had that much memory, only 1 meg for each. 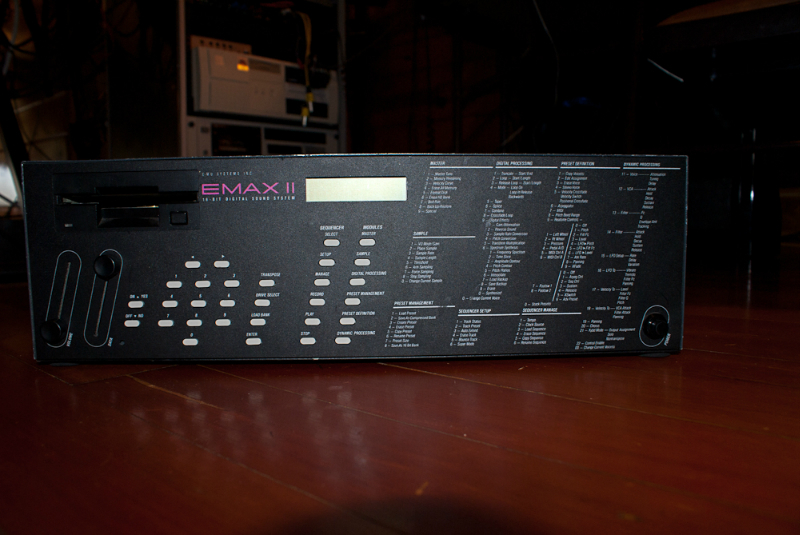 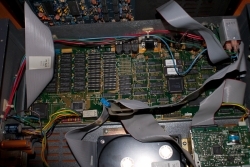 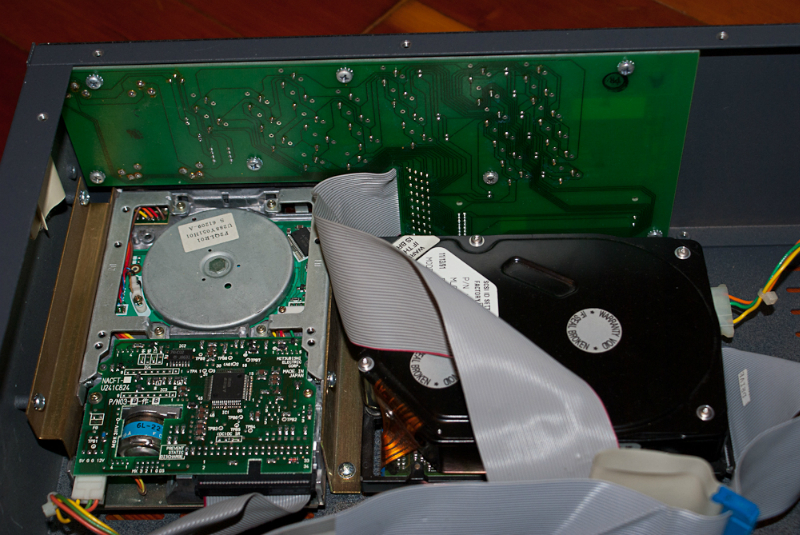 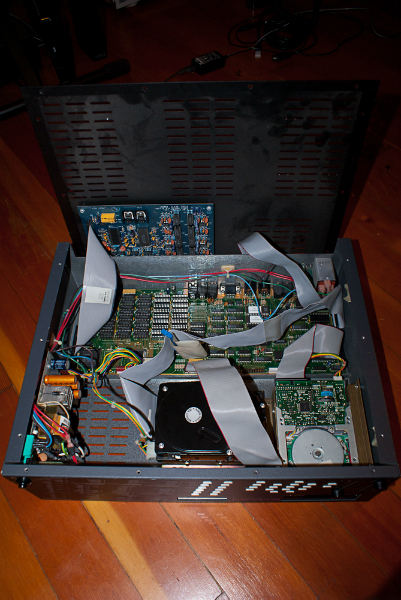 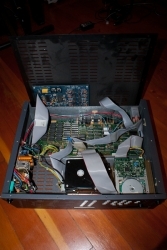 In 2014, I found a Emax II Turbo, model 2206 with fully loaded with stereo sampling, 8 megs of memory, and a 40 meg internal SCSI hard drive, for sale in nearby Seattle for $400. 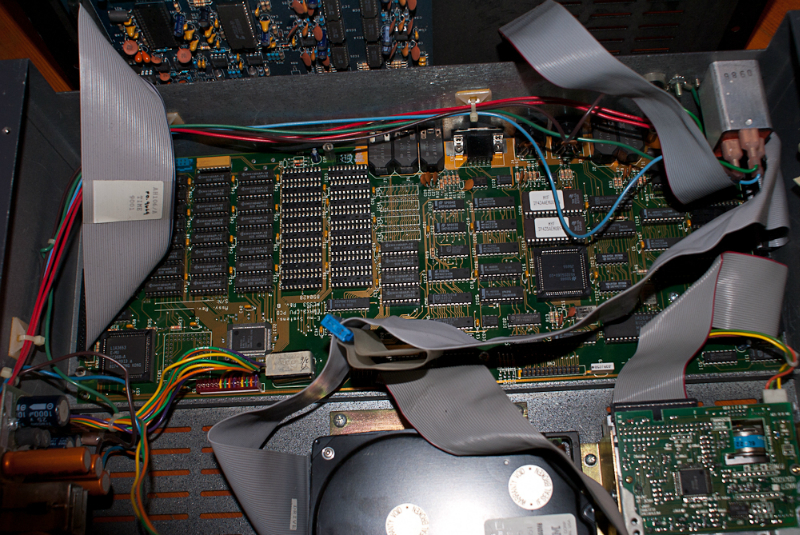 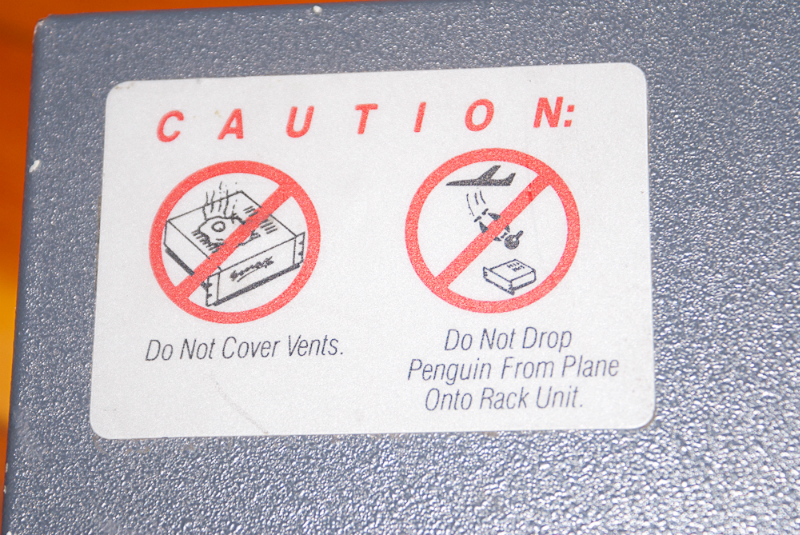 I came from the estate of a popular Seattle musician and included his personal collection of sounds – about 100 floppies came with it. The EL foil display backlight was faded so I replaced it with a modern OLED display.